The "If you build it, they will come," way of thinking is something movies are made of, but in reality, if you want your business to be successful, you have to find a way to tell people your product or idea exists! Today we're going to talk about how easy it is to jumpstart an effective online video marketing campaign. Joyce's guests will be Kyle Clouse and Marcia Hawkins of New York Shop Exchange. If you currently use video to advertise your business, NYSE can ensure that those videos receive more exposure to a wider customer base. 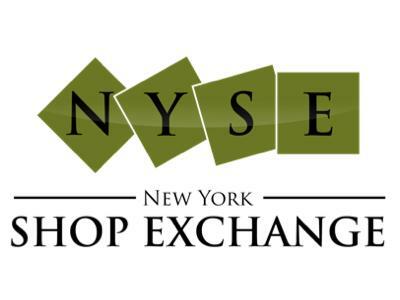 If you don't use video in your marketing efforts, New York Shop Exchange is the answer.